The United States has conducted a census of its population every ten years since 1790. The most recent census available to us at present is the 1940 census, due to a 72-year privacy restriction. MyHeritage has the full set of USA census records from 1790 to 1940, with a total of 650 million names. These records constitute the single most important source of documentation for family history in the USA. 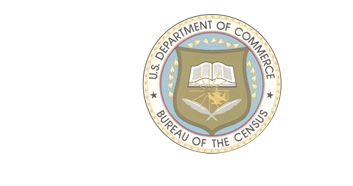 The questions in U.S. census records varied from year to year and in state censuses. They typically include names of household members, ages, places of birth, residence, occupation, immigration and citizenship details, marriage information, military service and more.